Not so fast, turkey and pie! Century’s Black Belt Friday is November 8th, and you definitely won’t want to miss it! This year, our Black Belt Friday sale – with FREE SHIPPING ON EVERYTHING – will start at noon CST, Thursday, November 8th, and run through Friday, November 9th. In case you were wondering, this isn’t the same as regular Black Friday. 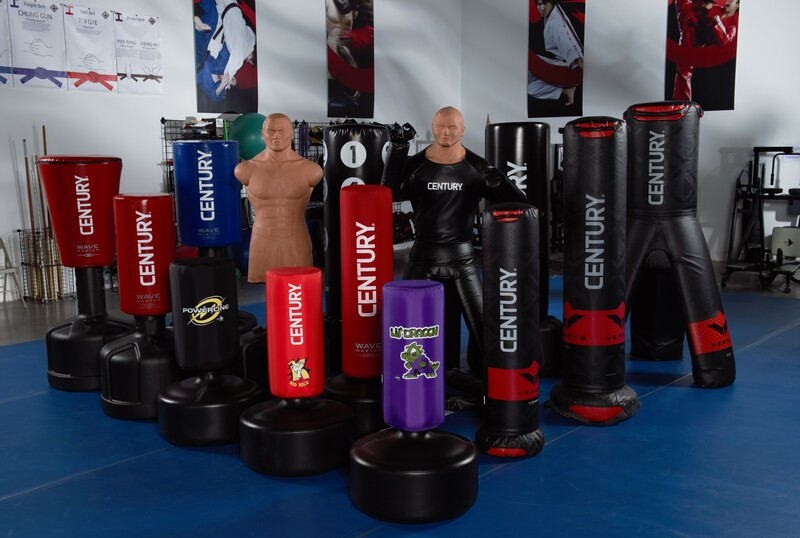 Black Belt Friday is Century’s once-a-year sale that we hold as a Thank-You to our martial arts family, who have supported us and been part of our journey all year long. During the sale, we absorb the cost of shipping – including oversize – so we can offer you free shipping on all your favorite gear (and, in fact, on everything we have in stock)! The timing of Black Belt Friday is important for several reasons: One, if you’re a martial arts school owner and you’re going to hold a holiday event later in the month, this is a great time for you to stock up on items to offer in the pro shop. We don’t want you to miss this sale, because like I said, free shipping is our way of saving you a little money (which you can then spend on more holiday stuff, fyi) and giving back to you. Keep checking back to Century’s social media pages, and if you’re on our email list, pay attention for more updates and alerts heading your way. We’ll be giving you tips for making the best use of Black Belt Friday. Danielle and I will also be doing a Facebook Live on the 8th, at 10 am CST, so make sure you head to the Century Martial Arts Facebook page for that, too!